You are going to Watch One Piece Episode 204 English dubbed online free episodes with HQ / high quality. Stream Anime One Piece Episode 204 Online English dub The Gold and Water Recovery Operations! 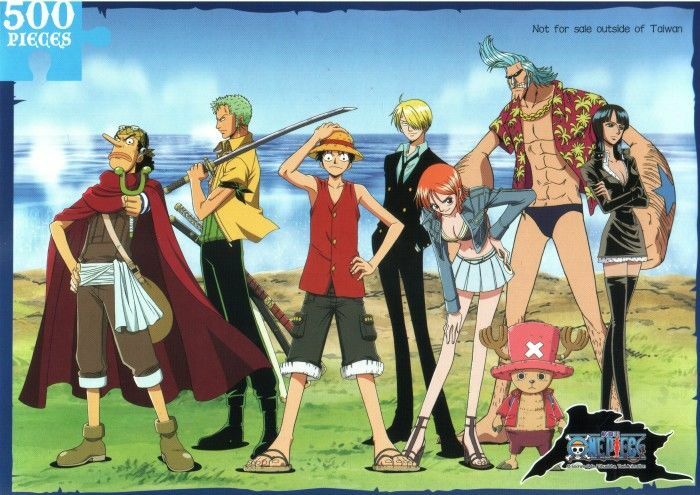 Usopp splits up the crew into two teams: the gold retrieval team and the waver retrieval team. Inspector Shepherd decides to catch Luffy on his own.